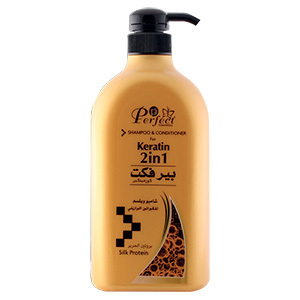 Restores, protects & repair any demaged hair. 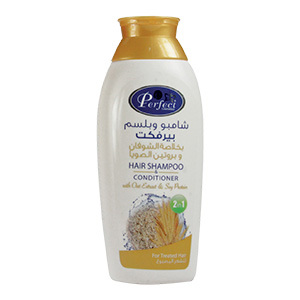 It deeply recharges the hair from within the fiber and nourishes it with precious oils. It combines the indulgent care of precious oils with a luxurious appearance and rich texture.